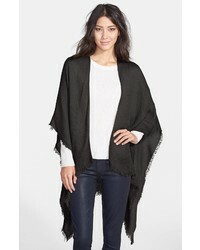 Michael Stars Madison Brushed Wrap $98 Free US shipping AND returns! 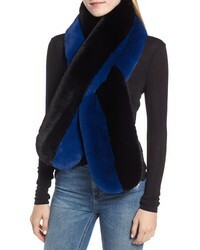 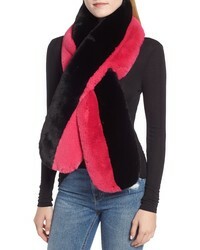 Echo Colorblock Faux Fur Stole $69 Free US shipping AND returns! 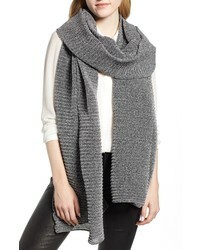 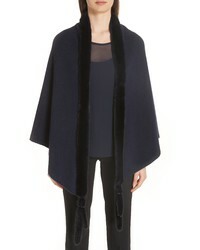 La Fiorentina Wool Wrap With Genuine Rex Rabbit Trim $399 Free US shipping AND returns! 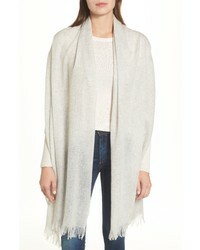 Max Mara Cashmere Genuine Mink Fur Wrap $2,370 Free US shipping AND returns! 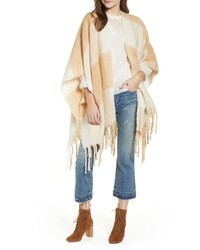 Free People Hampton Plaid Fringe Ruana $40 $68 Free US shipping AND returns! 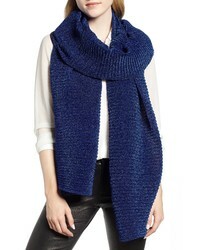 Nordstrom Caslon Heathered Cashmere Gauze Scarf $149 Free US shipping AND returns! 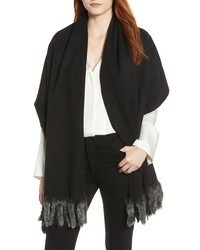 Echo Fringe Trim Cape $49 Free US shipping AND returns! 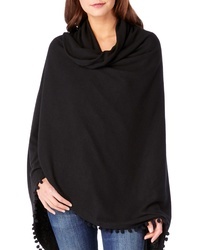 Trouve Ribbed Wrap $39 Free US shipping AND returns! 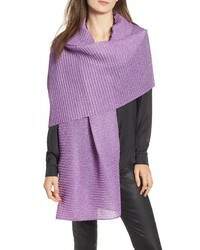 Trouve Ribbed Wrap $23 $39 Free US shipping AND returns!